This is the first flower I have found but the storm and the wind ruined the flowers the day after the storm. The storm even ruined the flowers that are starting to bloom here. But then, the next day they turned into happy flowers. They looked like they were sad the day before and now the flowers are open. 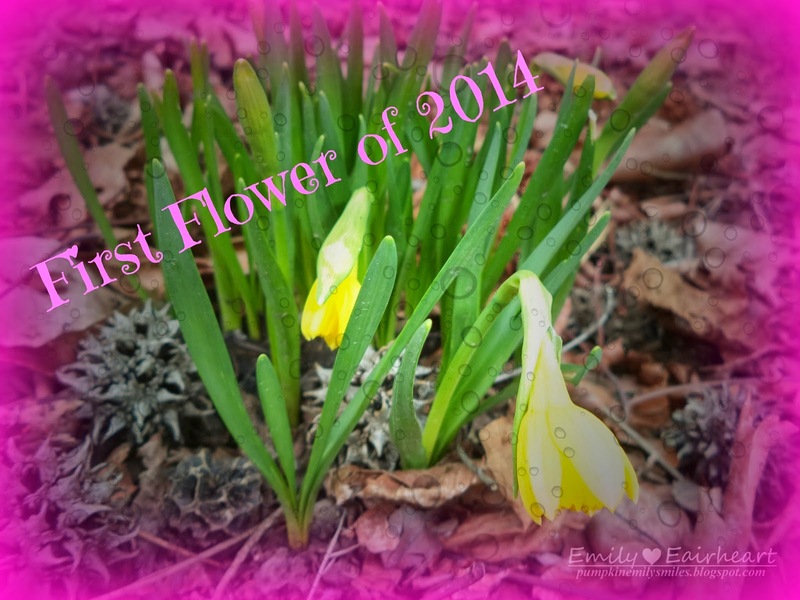 Seeing the first flower spring out of the earth after a long winter is always so wonderful!